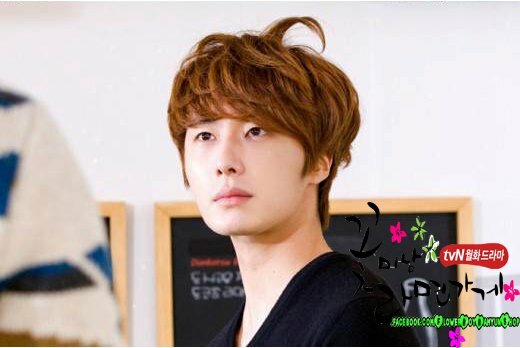 The “antenna hair” of actor Jung Il Woo has became a talking point. 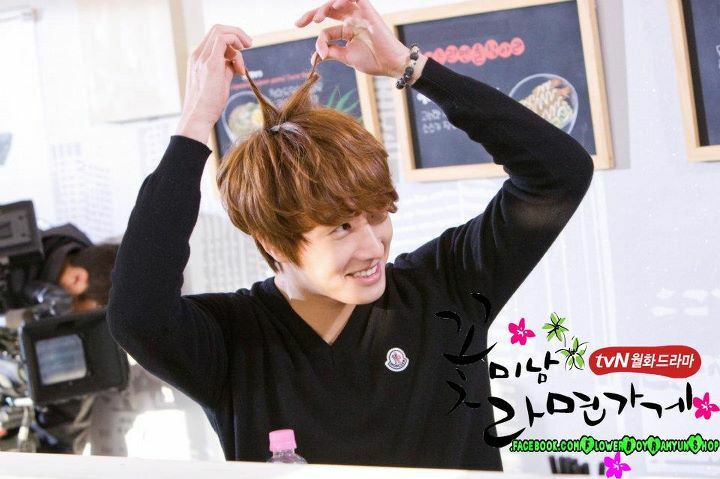 The “antenna hair” style of Cha Chi Soo character in tvN’s Monday and Tuesday drama series Flower Boy Ramen Shop who is played by Jung Il Woo has attracted attention. 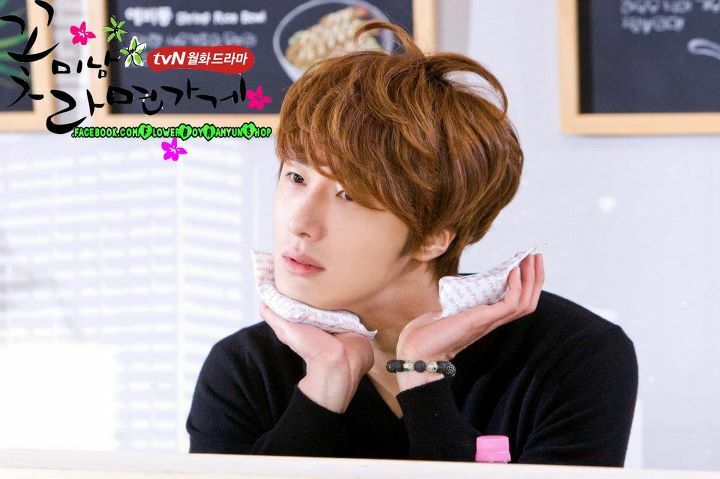 Jung Il Woo who has shown great passion to Flower Boy Ramyun Shop had been personally decorated the room, prepared things, and even personally styled his hair, showing his commitment to the drama. 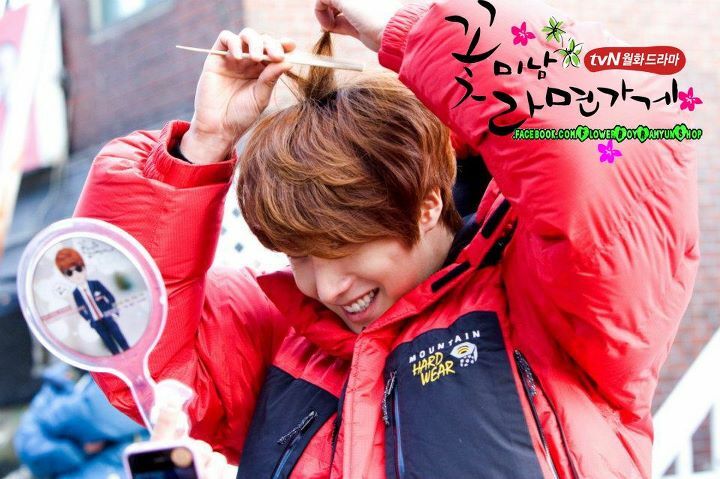 Netizens said, "The antennas are very cute," "The hairstyle was done directly with hand," "Jung Il Woo is very hardworking," "He is a fashionista! 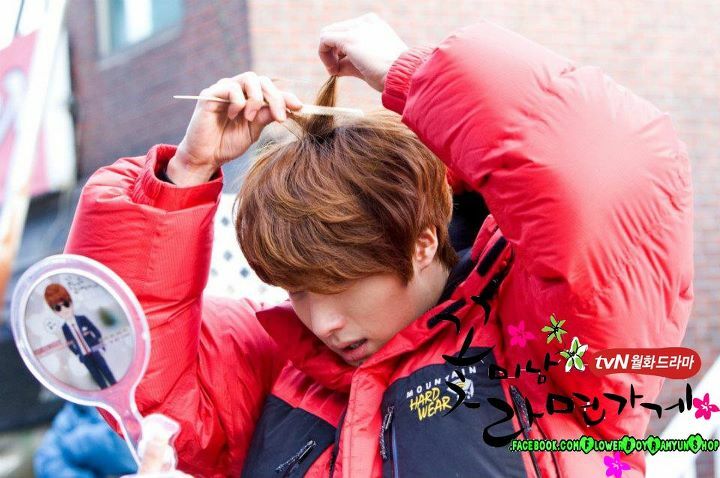 He does the hair himself? 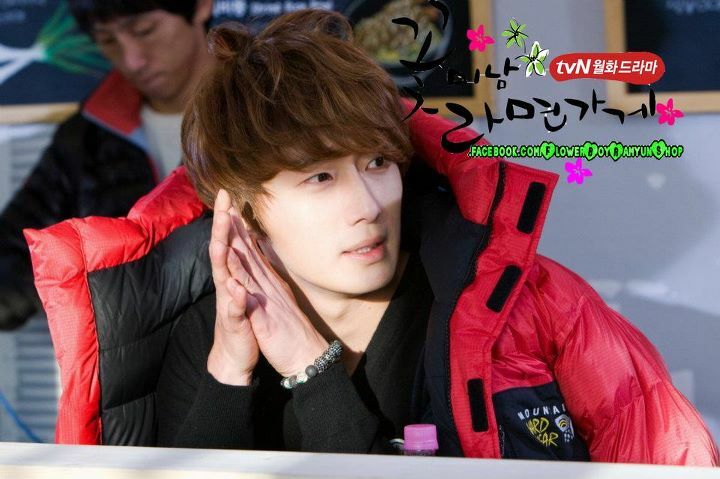 Awesome," and so on. 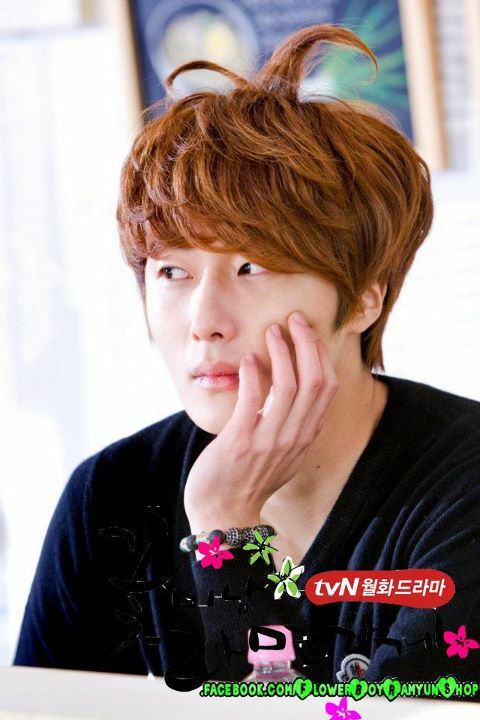 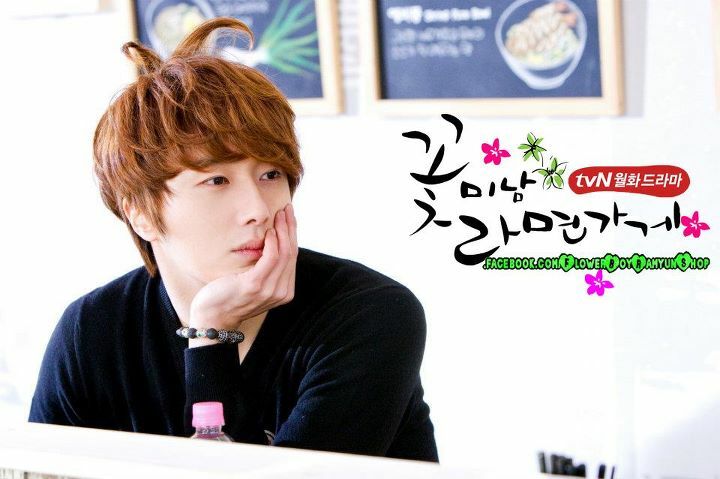 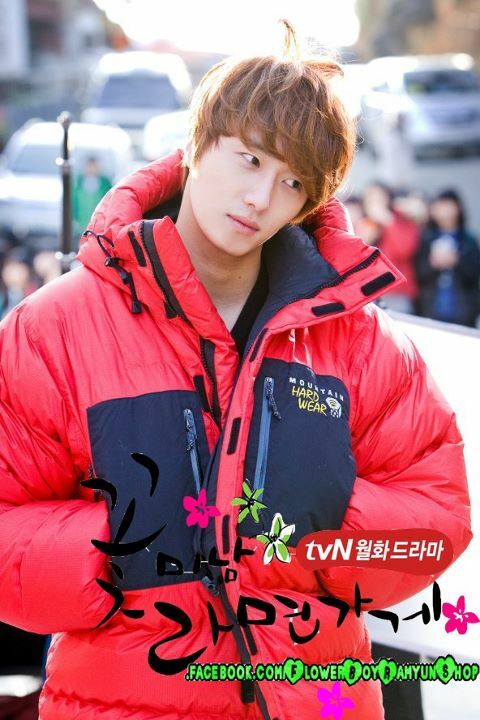 The Jung Il Woo in "antenna hair" is broadcasting on 11 PM of the night of December 13th, 2011 on Flower Boy Ramen Shop.